We offer commercial contract cleaning contracts to all business sectors including offices, retail, public sector, food, commercial and industrial. Our services are flexible including both short and long term contract options as well as flexible and responsive timeframes. 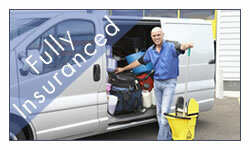 We can provide a range of highly skilled and experienced staff for all services. 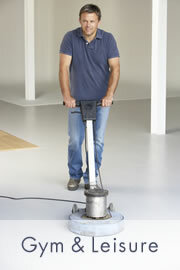 skilled staff that you can trust with your business premises and can rely on to do the job properly. 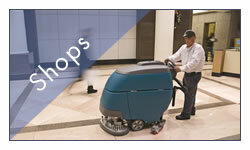 Whatever your needs we can offer flexibility in man hours, service hours, depth of clean and scheduling. 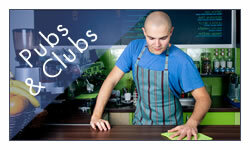 We can offer 6am cleaners, midday cleaners and 10pm cleaners as well as any other times. We can arrange for suitable personnel to be available to meet your requirements for both short and long term contracts.